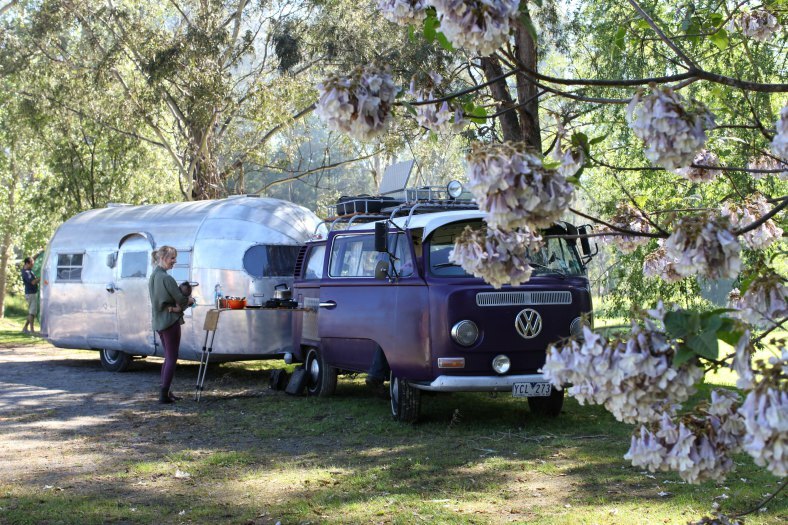 Airstream Club Australia is a group of Airstream enthusiasts who love socialising in weekend rallies and via social media. We gather roughly four times a year, exploring different regions and different seasons. 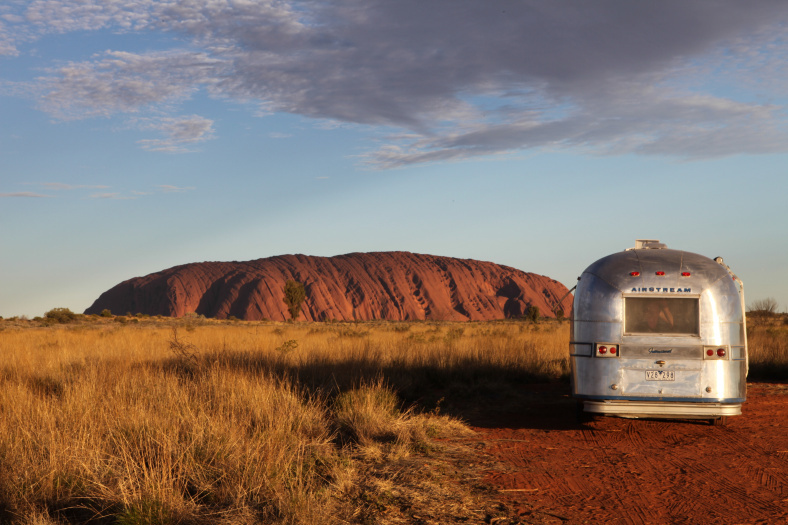 Airstream Club Australia was founded in 2013, beginning with a small core group of avid Airstream enthusiasts in Australia. 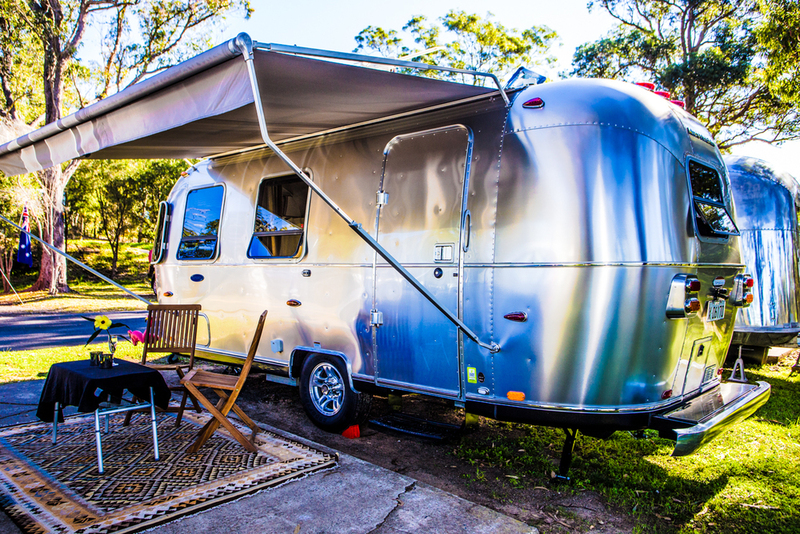 Our first Airstream Rally was held in Tathra NSW in October 2013. We now hold rallies 3 - 4 times a year in various locations around Australia. We welcome all Australian Airstreamers to join! Our 'Upcoming Events' page will provide you with details of upcoming rallies you can attend if you have an Airstream. Alternatively, drop by if you'd like to see our Airstreams and chat!